Tired of the same old routine? Adventure, fun and incredible new experiences await you! Discover amazing overnight Jewish summer camps, get hands-on with meaningful volunteer work, explore the world with travel programs and make lifelong friends along the way. From volunteer work to overseas travel, meet other Jewish friends with similar interests. 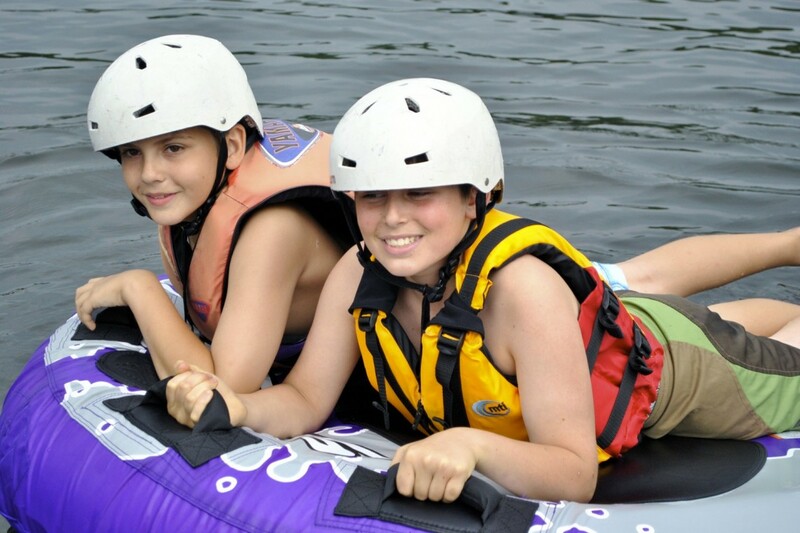 Find the perfect camp for all your interests, and get ready to have the summer of your life.